Welcome to HovaCare Clinic! We’re glad you found us. 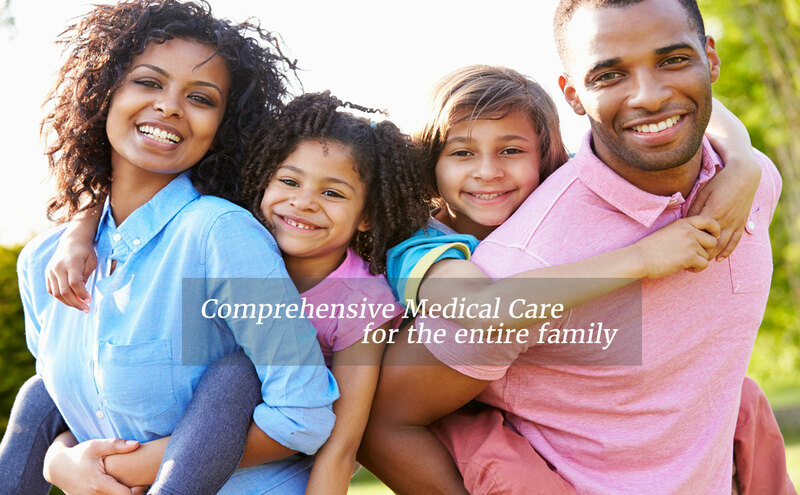 At HovaCare, we provide medical care for the entire family with a “patient-centered” approach. Our commitment is to help you and your family achieve the best state of health while providing and encouraging preventive health habits and practices. 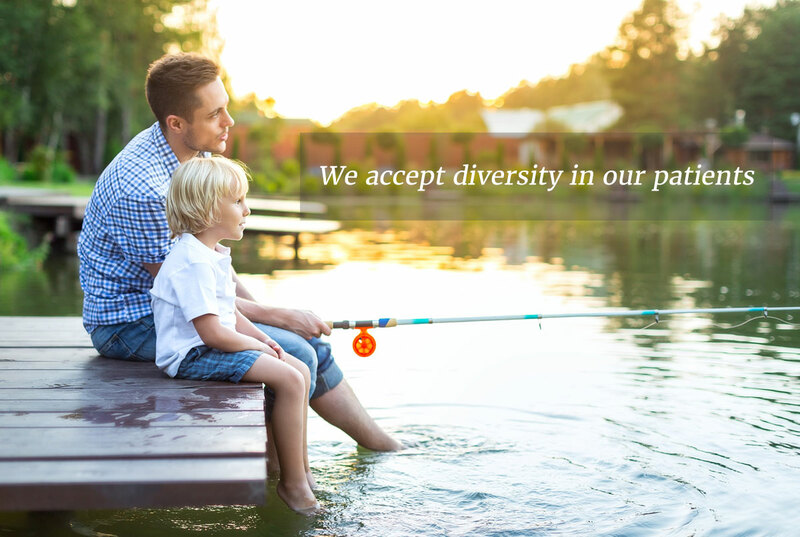 We encourage you to take a look around our website to learn more about us. When you’re ready, give us a call to schedule your appointment! 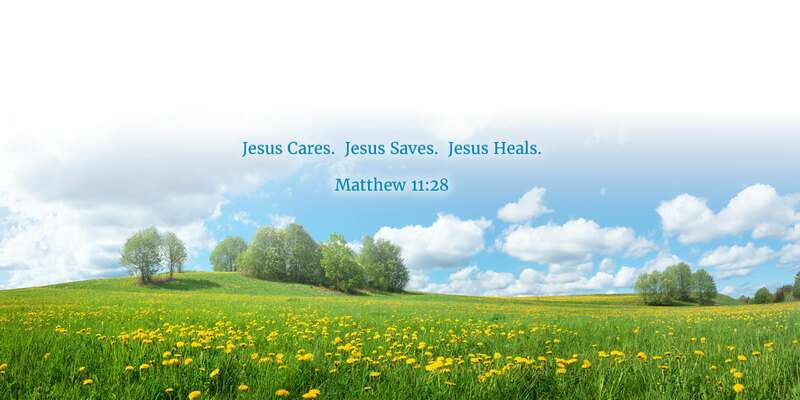 © 2019 Hova Care Clinic.